Bright Light Cleaning Services LLC Was born in Westminster, CO in 2002 providing Window Washing services only and serving the Denver and Boulder areas, we started as a family operated business. 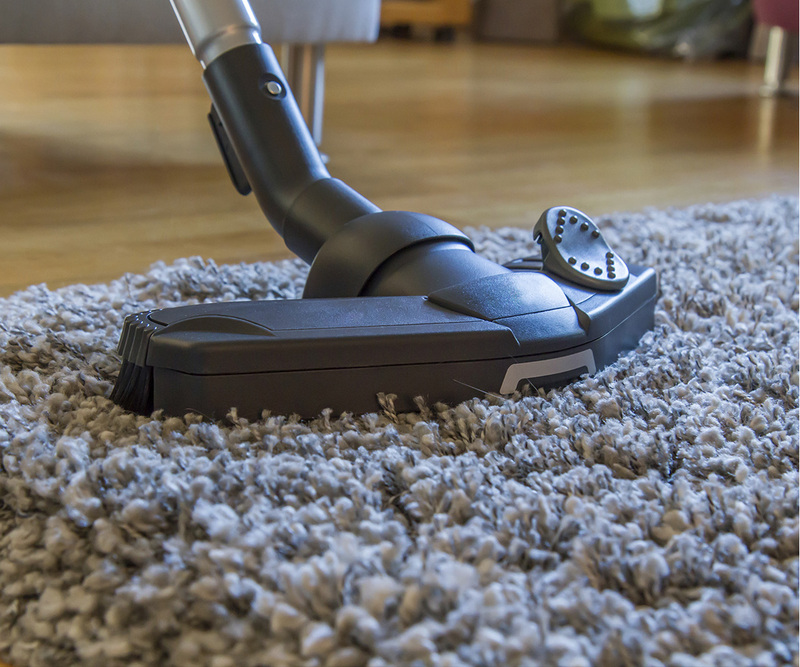 As the years went by, we started hiring different companies to do additional work for us and have expanded our services to Carpet Cleaning and Post Construction Cleaning, still in the Denver Boulder and surrounded areas. Our strength is the Customer Service, we will make sure you are 100% satisfied, call us and give us a try, we will give you a fair price and a future discount when you hire our services more than two times a year.